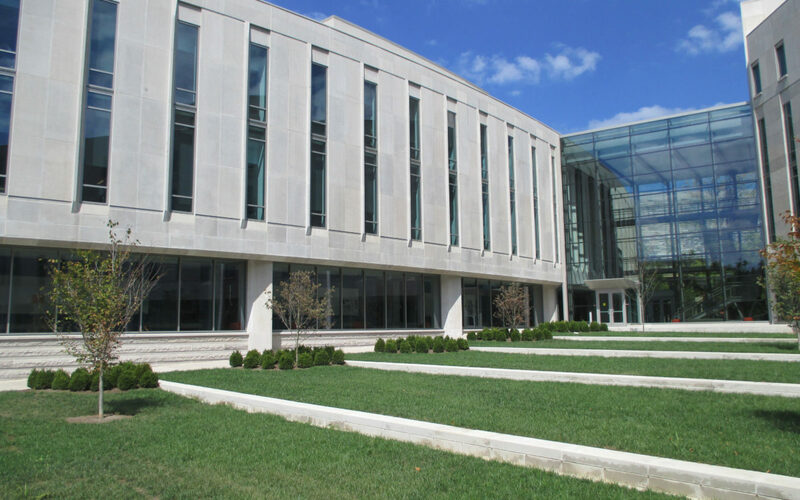 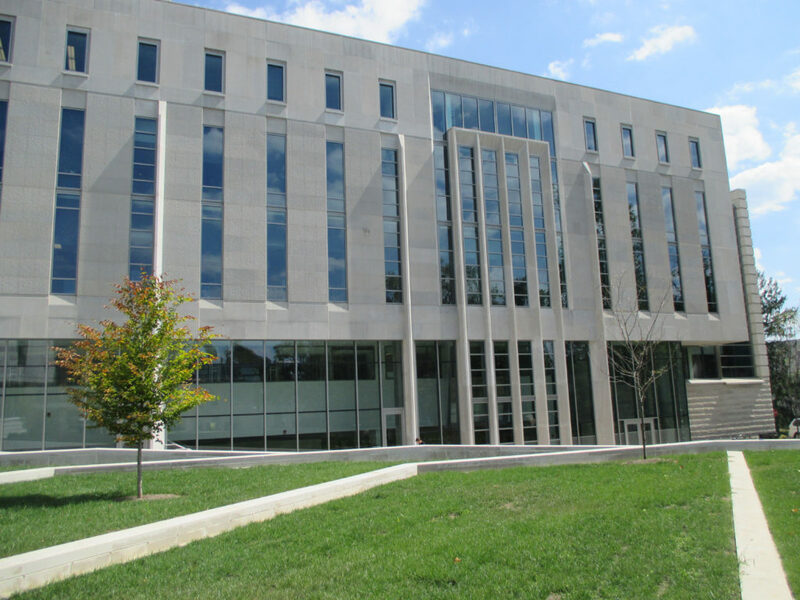 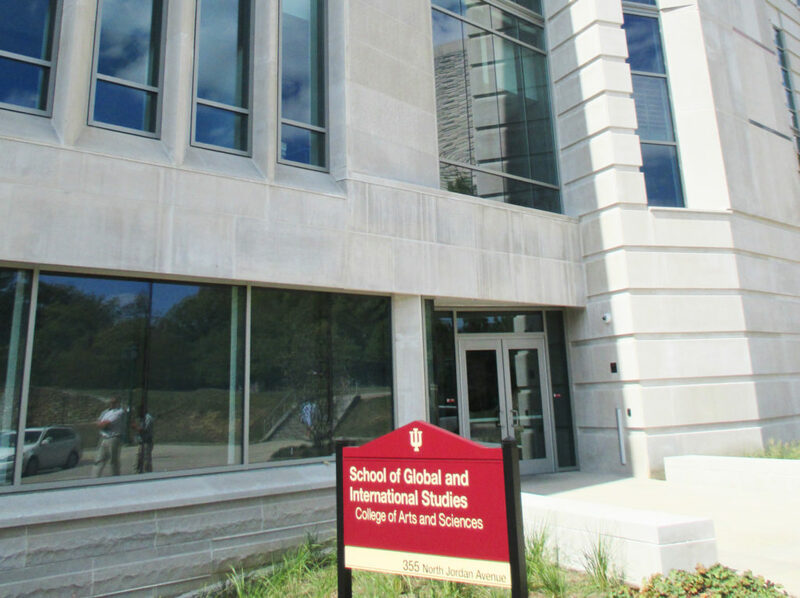 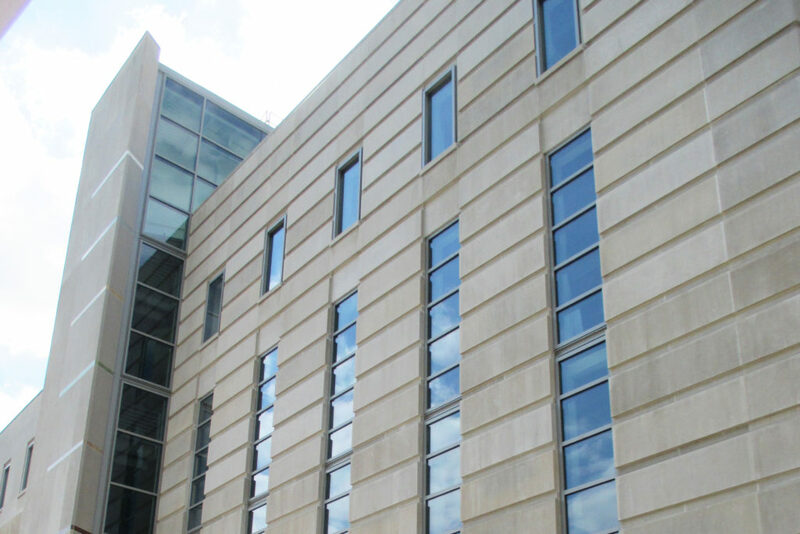 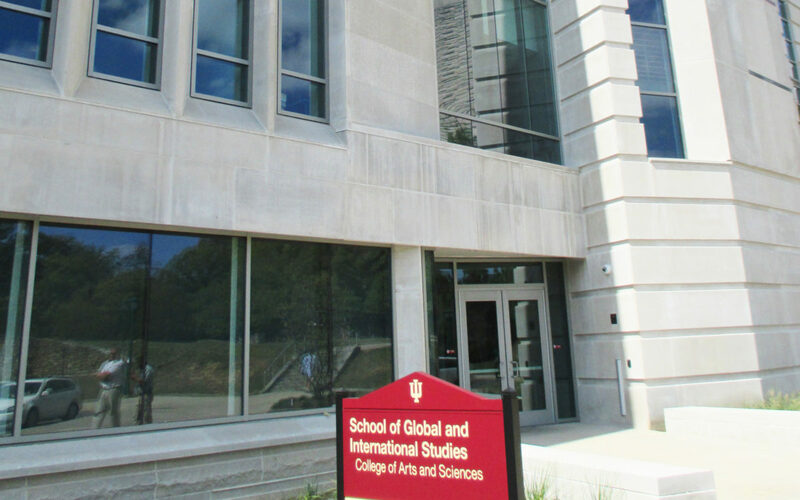 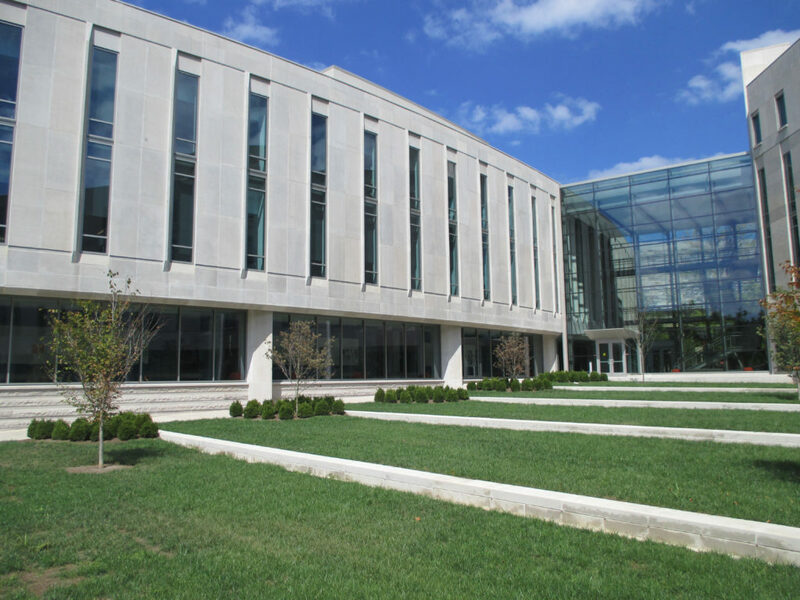 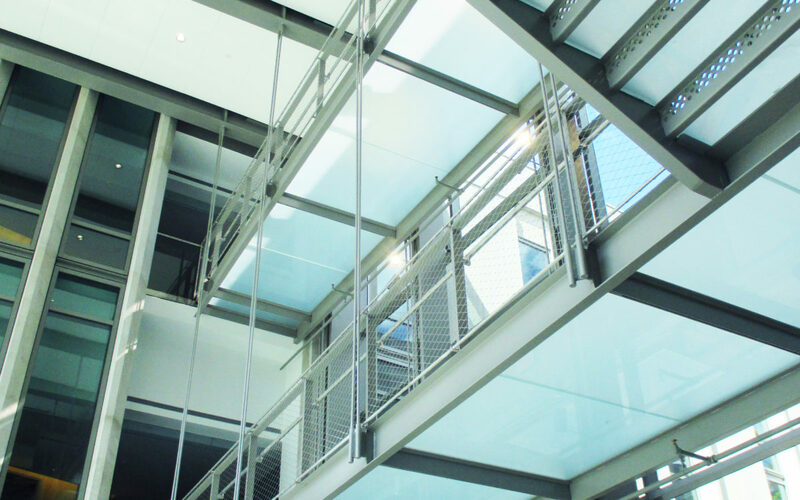 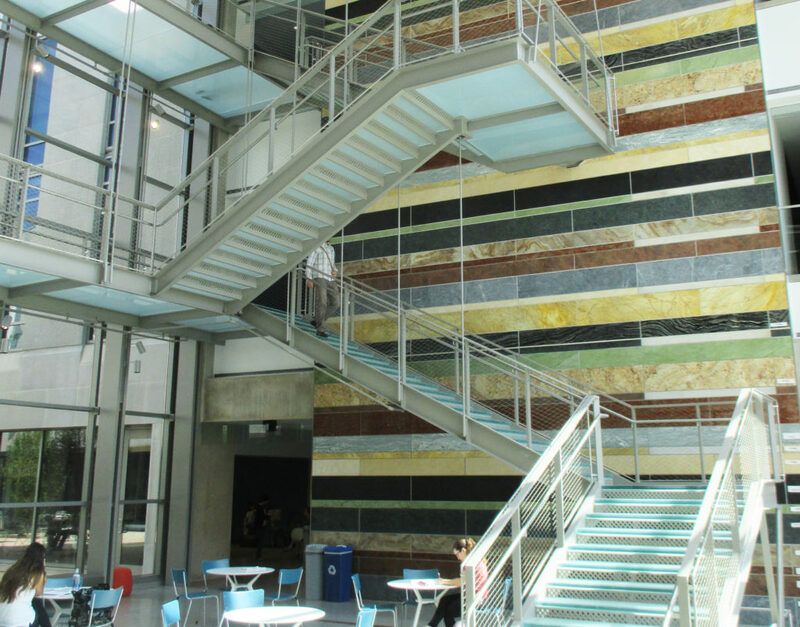 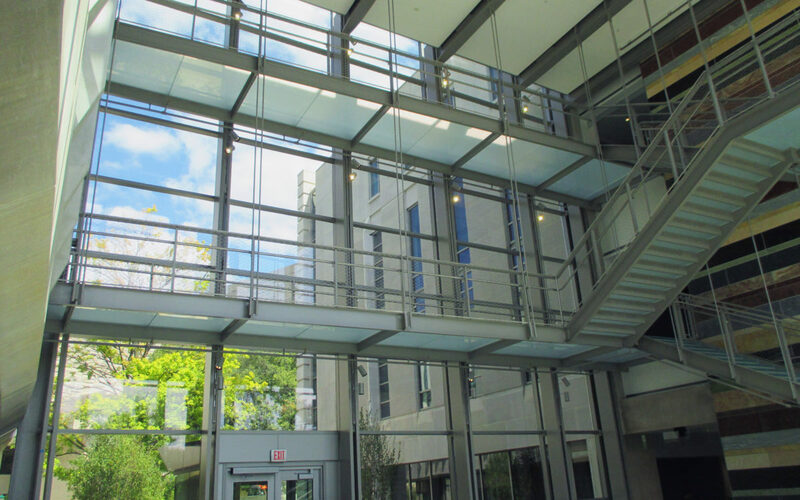 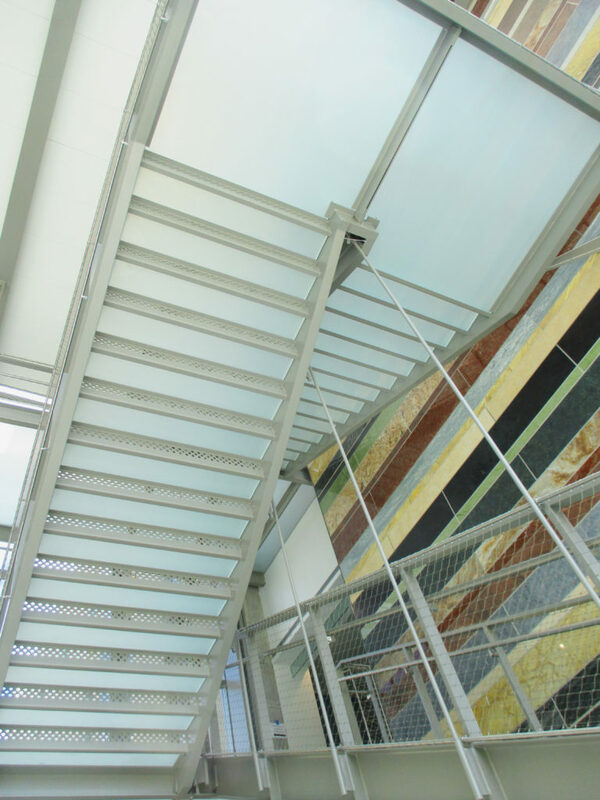 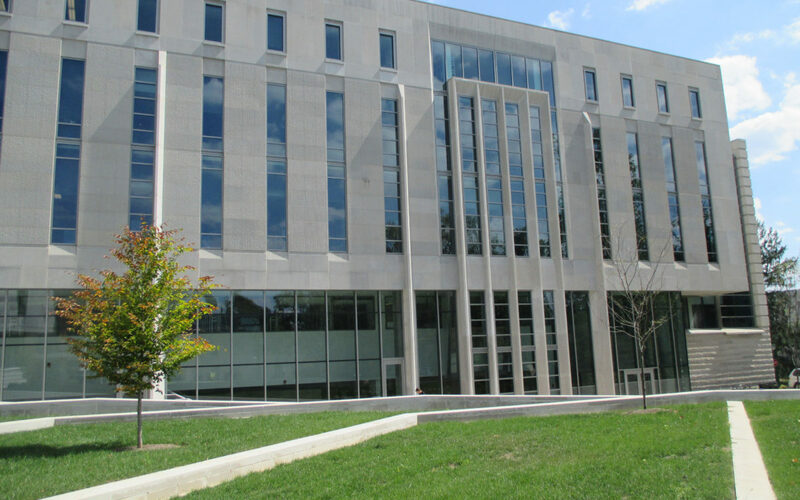 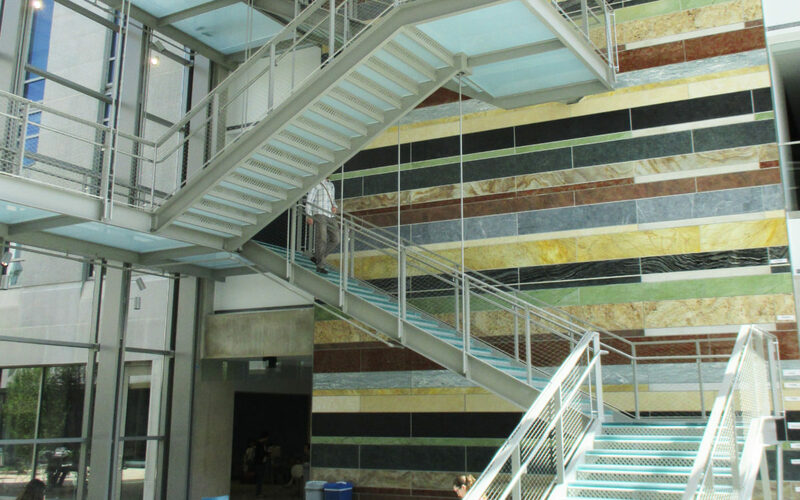 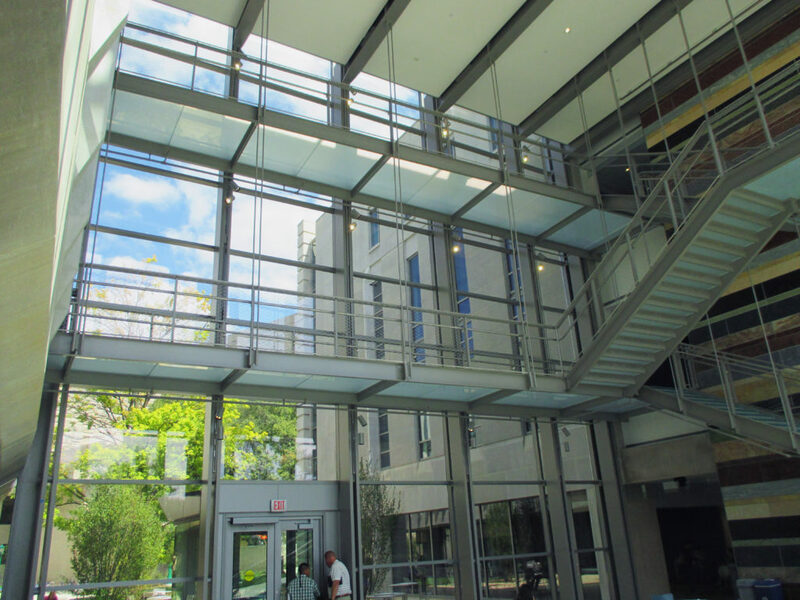 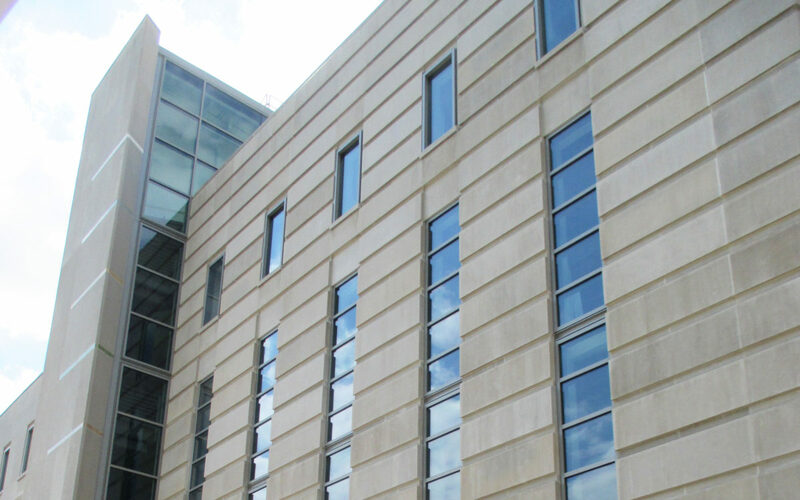 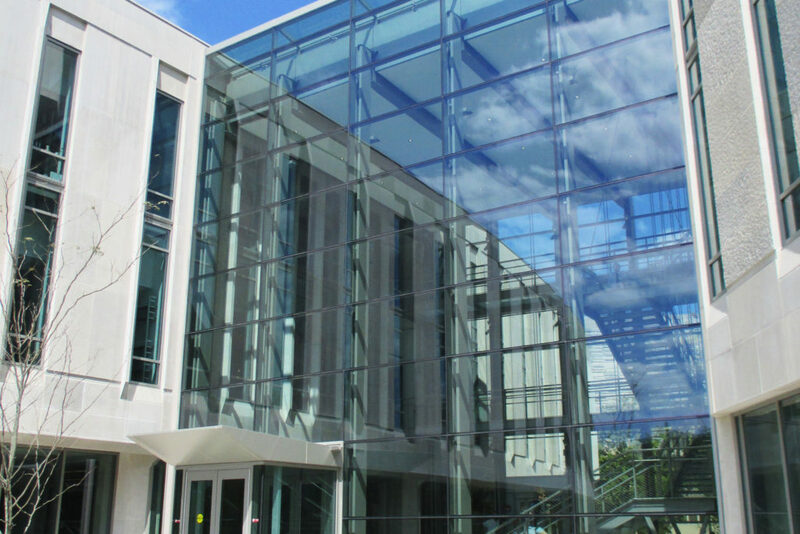 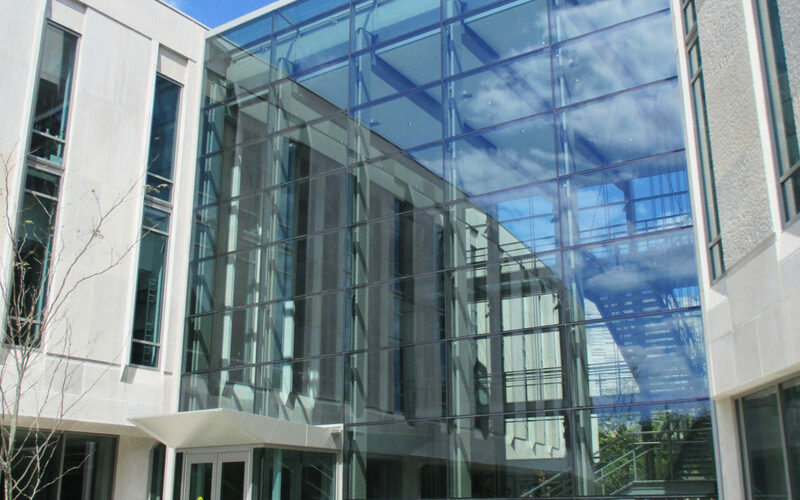 Indiana University - Global & International Studies Building | Waltek Company, Ltd.
WALTEK provides design assistance, engineering, manufacturing and installation of exterior glass and metal facades. 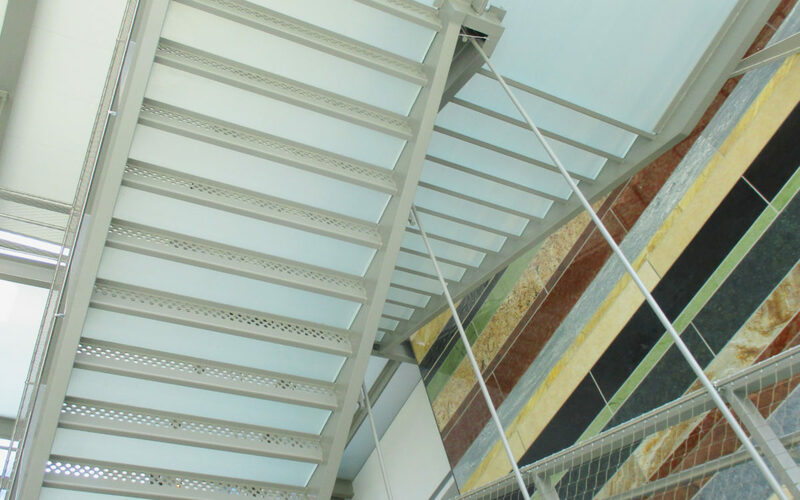 From project beginning to end, WALTEK is a seamless and reliable team partner. 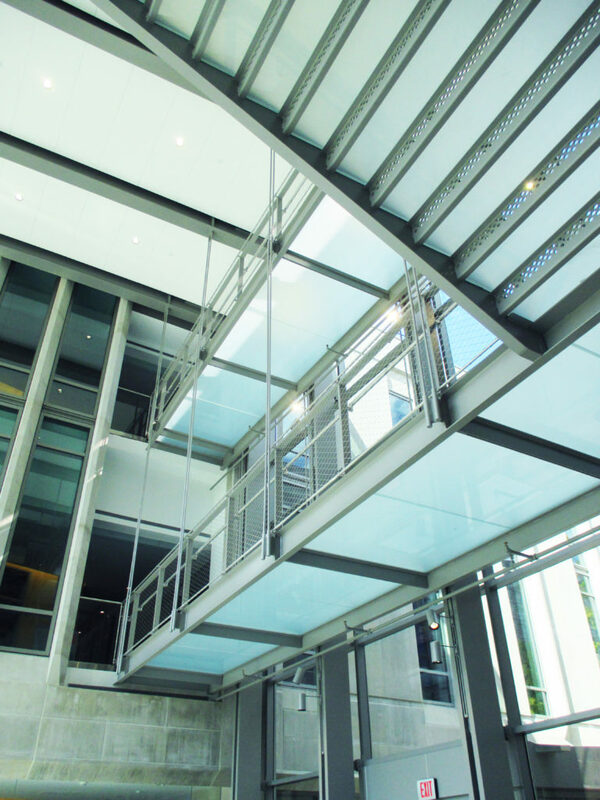 Your single source for unparalleled quality.